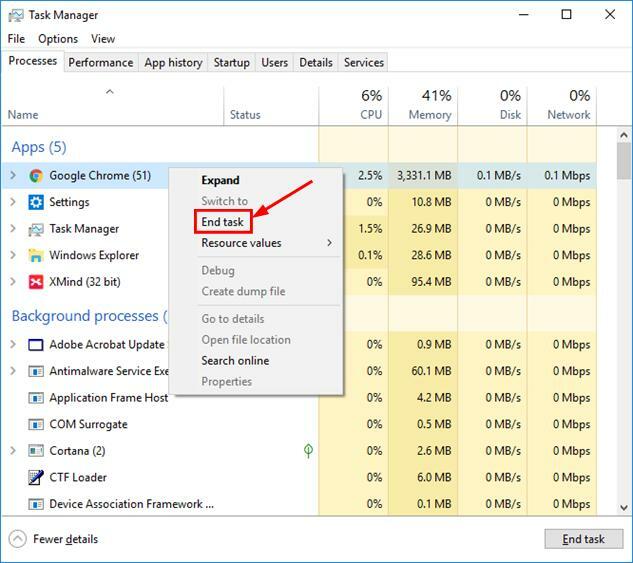 Right-click on the programs you don’t need to run at the moment and click End task. 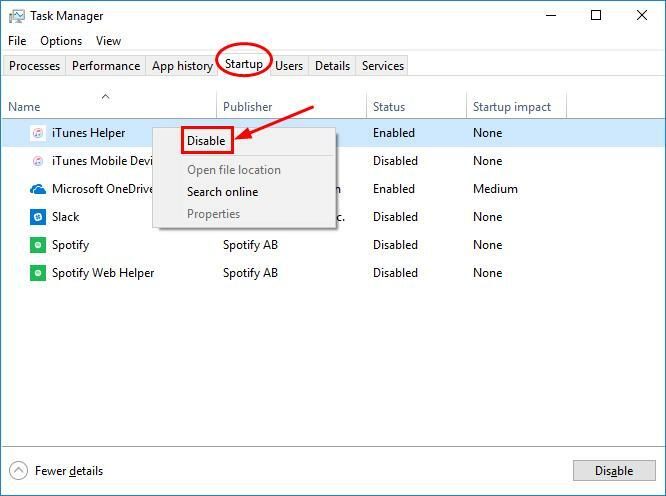 3) Click the Startup tab, right-click on the items you don’t want an auto startup and click Disable. 3) On your keyboard, press the Windows logo key and R at the same time, then copy & paste msconfig into the box and press Enter. 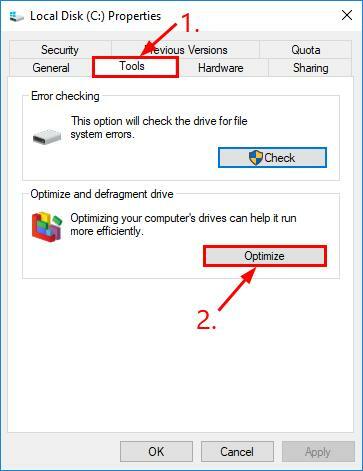 4) Click the Startup tab, tick the items you don’t want an auto startup and click Disable all > OK.
By default, the power plan on our computer is often configured to Balanced or Power saver to conserve battery, which largely compromises the operating capacity of your graphics card and CPU. Also the system performance on our computer may also be undermined for the advanced graphics features. 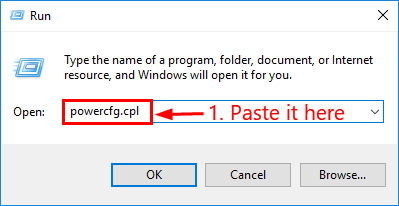 On your keyboard, press the Windows logo key and R at the same time, then copy & paste powercfg.cpl into the box and press Enter. 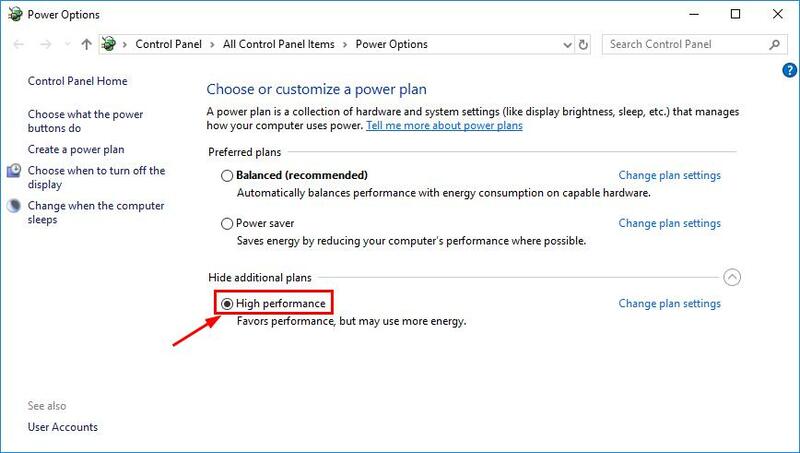 Choose the High performance option. In the top-right corner of the window, type advanced and click View advanced system settings. 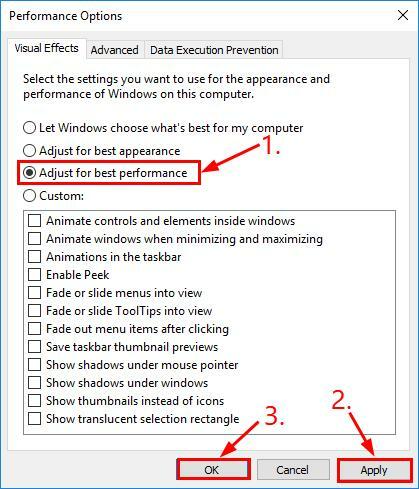 Click Adjust for best performance > Apply > OK.
Outdated/corrupted/mismatched/missing drivers are also a major culprit of this PC-acting-sluggish problem. Sometimes an update of your graphics driver alone can get a whopping 30% more out of your graphics card. So we might have to update our drivers to keep our PC in tiptop condition and meanwhile save us from all the headaches, hassles and trips hauling our PCs down a repair shop (for problems like blue screens of death, snowy screens etc.). 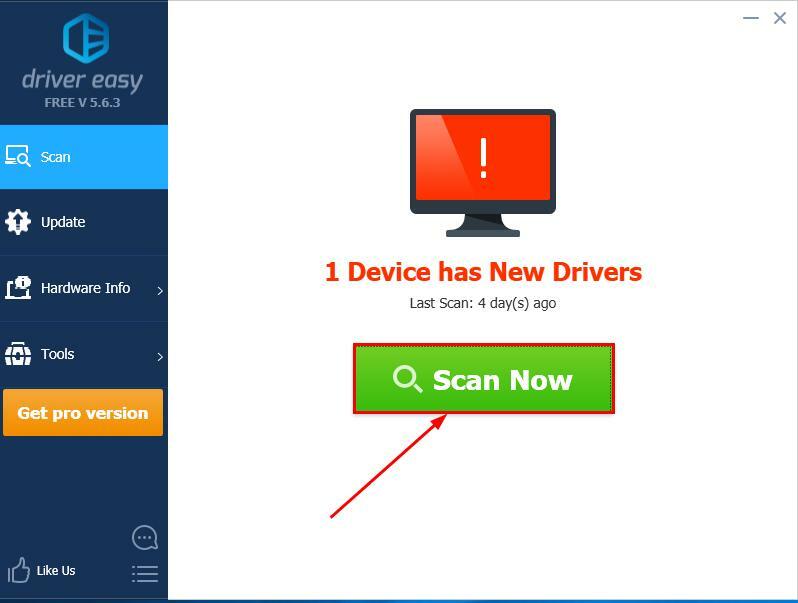 Update your drivers manually – You can update your device drivers manually by going to the manufacturer’s website, and searching for the most recent correct driver for the exact device. 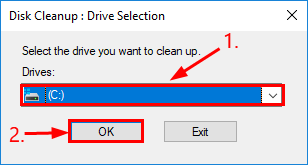 Be sure to choose only drivers that are compatible with your variant of Windows system versions. 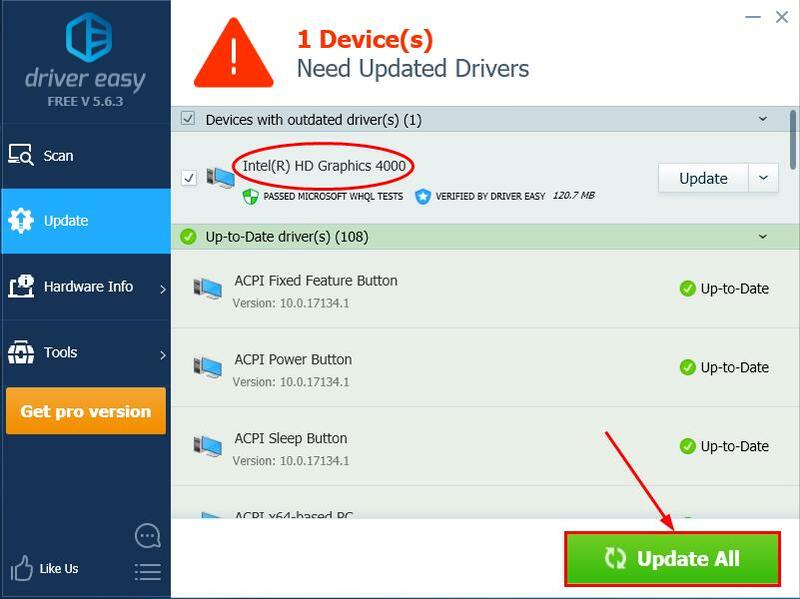 Update your drivers automatically – If you don’t have the time, patience or computer skills to update your drivers manually, you can, instead, do it automatically with Driver Easy. 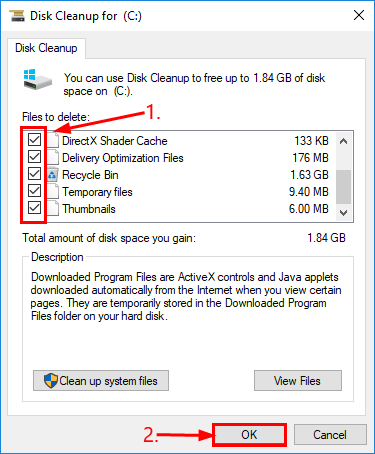 You don’t need to know exactly what system your computer is running, you don’t need to risk downloading and installing the wrong driver, and you don’t need to worry about making a mistake when installing. 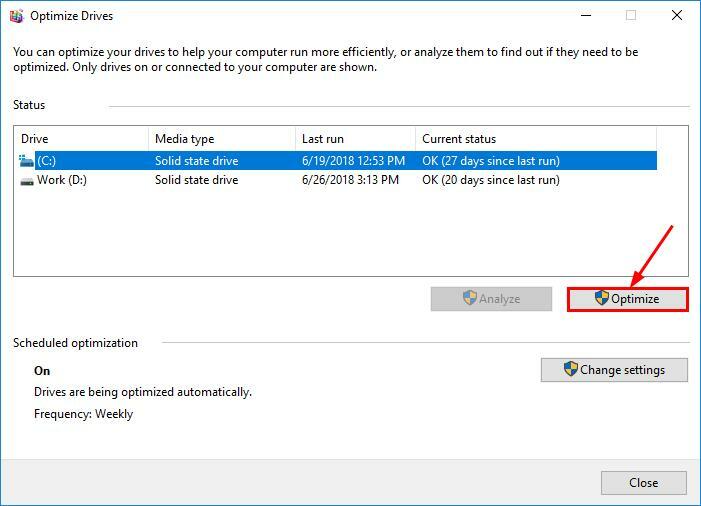 Restart your computer and hope everything goes off without a hitch on your computer. On your keyboard, press the Windows logo key and R at the same time. 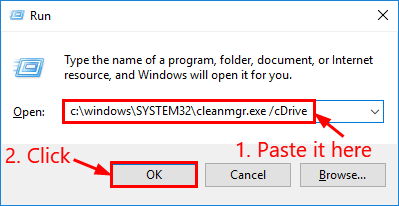 Then copy & paste c:\windows\SYSTEM32\cleanmgr.exe /cDrive into the box and click OK. 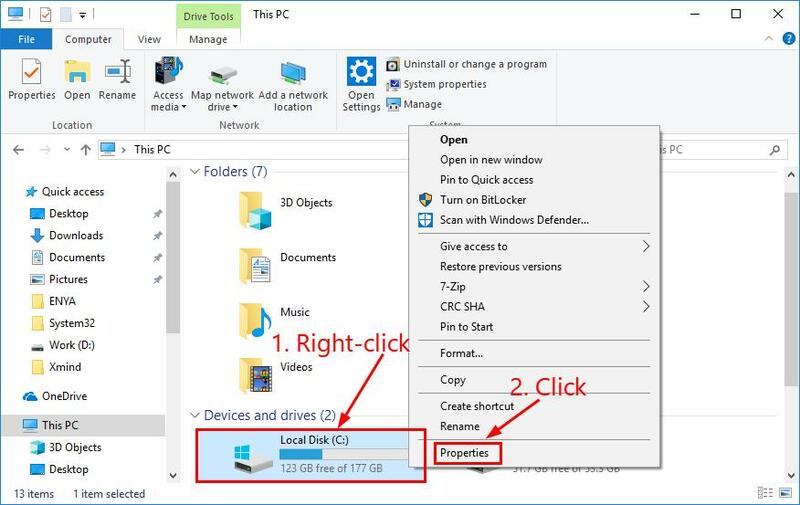 Choose the drive you want to free up storage and click OK.
Technically, you can tick all the boxes. 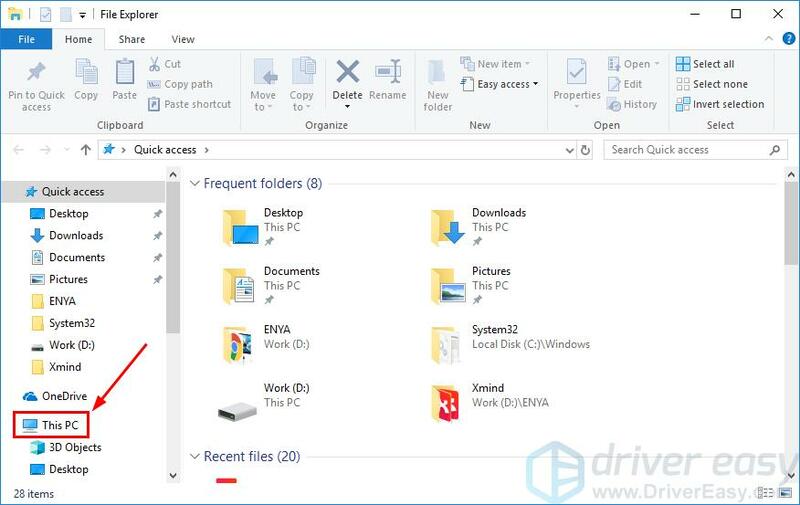 You might also need to check out Recycle Bin and see if there’s anything to be restored first. 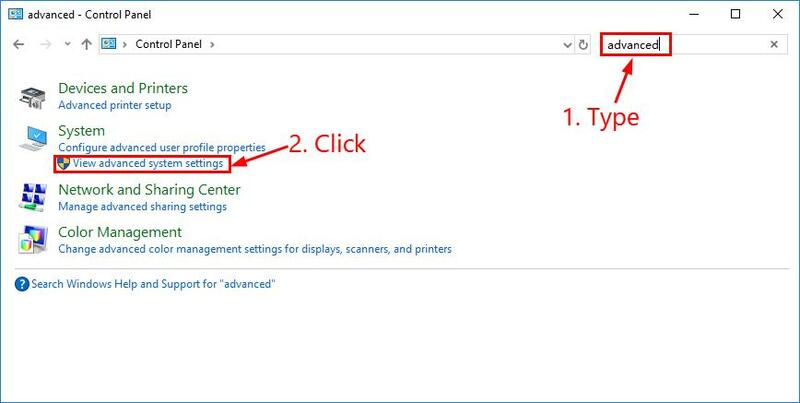 Then click OK.
Make sure the ticked files are the ones you no longer want and click Delete Files to confirm. Click the Tools tab > Optimize.